The Defensor PH15 mobile humidifier can deliver up to 1.7L/hr of humidity to a room while operating on just 72W of electricity. 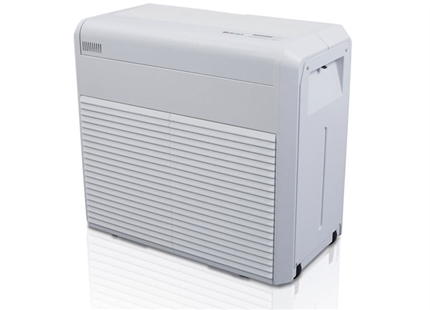 It is ideal for use in offices, humidors, museums, galleries or any single room up to 580m³. The system has a circular evaporator mat that rotates through a water reservoir. 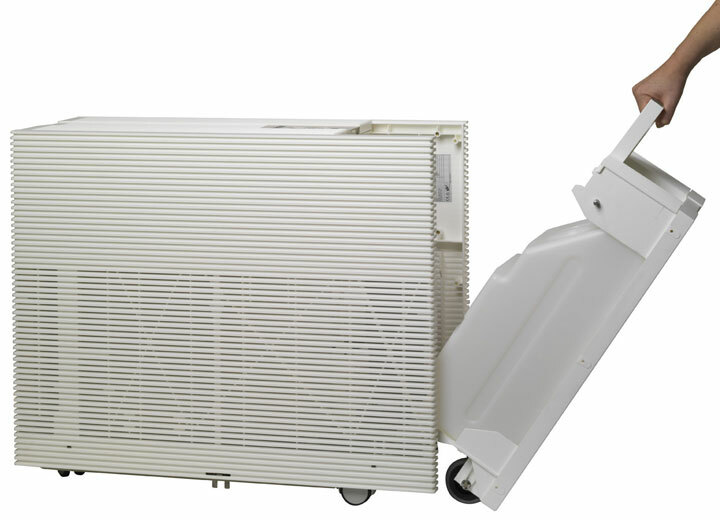 A fan draws in dry air through the grilles in the sides of the unit and through the moist evaporator mat. 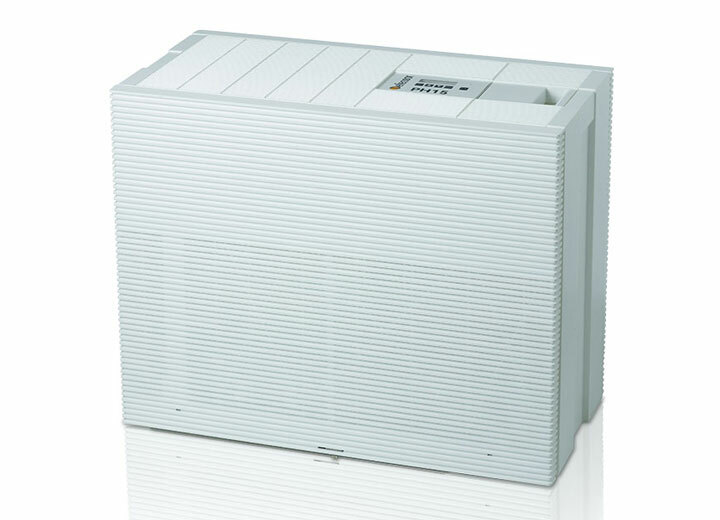 The air absorbs moisture before released through vents in the top of the unit optimally humidified. The Defensor PH15 acts as a humidifier and air purifier, removing pollutants from the atmosphere and is available with different filter mats for summer or winter use. 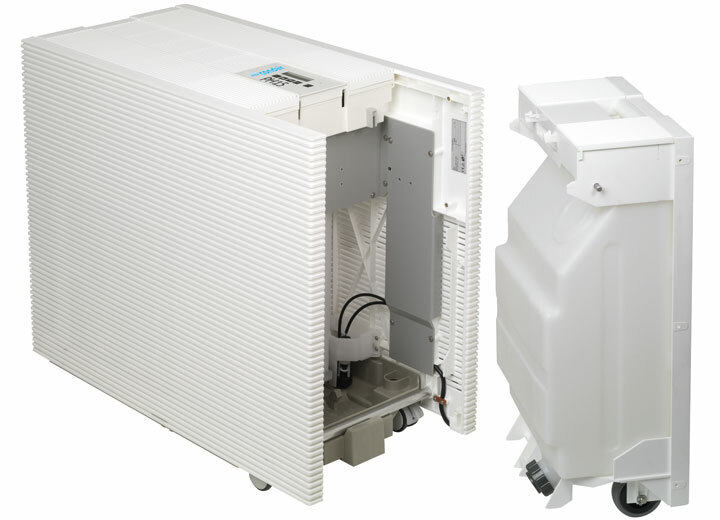 A 20L water tank is easily detachable from the main unit and has castors so can be safety wheeled to a nearby sink for filling rather than being carried. Alternatively a plumbed-in water line can be connected for simple continuous operation. 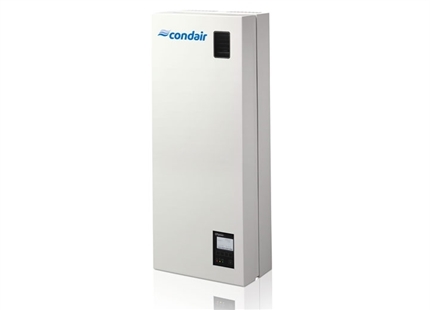 The system has a digital control panel, integral humidistat, programmable timer and keypad lock. 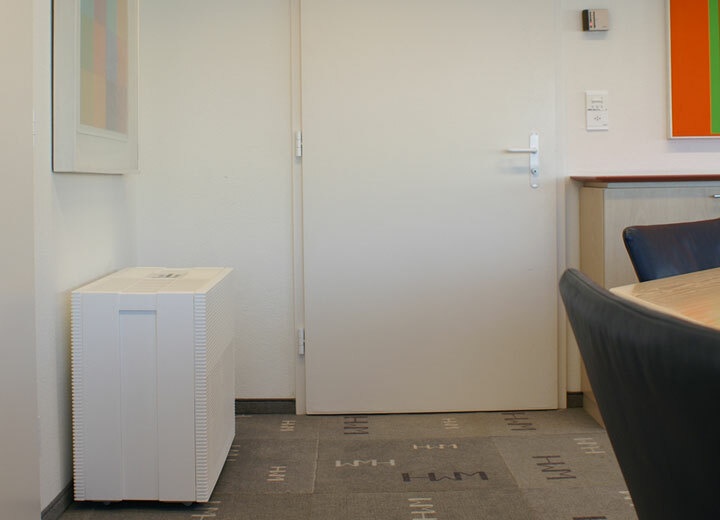 An optional wireless humidistat is also available for close humidity control across a large area.